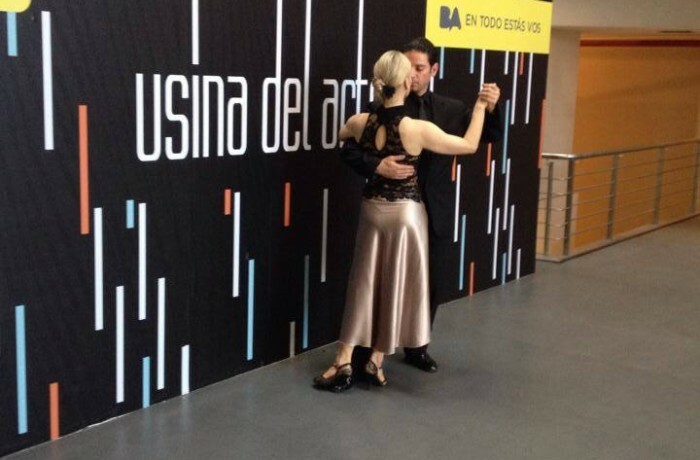 World Dance Argentine tango 2014 Competition, Buenos aires. We are proud of Our Dance instructors Marta Slater from USA And Mekhael Srour from Lebanon both representing Lebanon at the World Dance Argentine Tango 2014 Stage and Salon Category in Buenos Aires. Martha and Mekhael had the pleasure not only to be part of the most prestigious Argentine Tango competition, they get to meet some of the Argentine Tango legends.